Single family home average sale prices were up about 8% for 2018 in Stonegate versus around 9% the previous year. A lot of this was fed by the 17 new homes that closed. The average price per sqft was only up 3.3%. Read about the Stonegate Village average sale price and market info below. 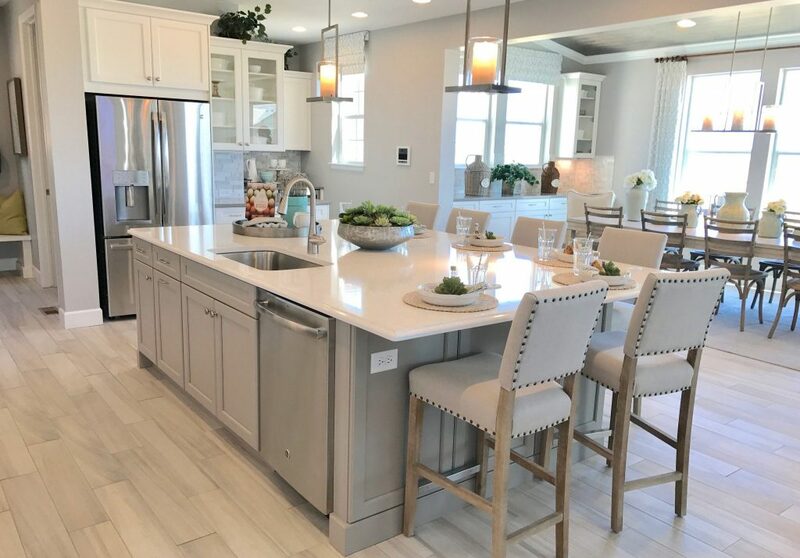 Quickly see every home that sold in Stonegate for 2018. Were you waiting for the top of the real estate market to move? 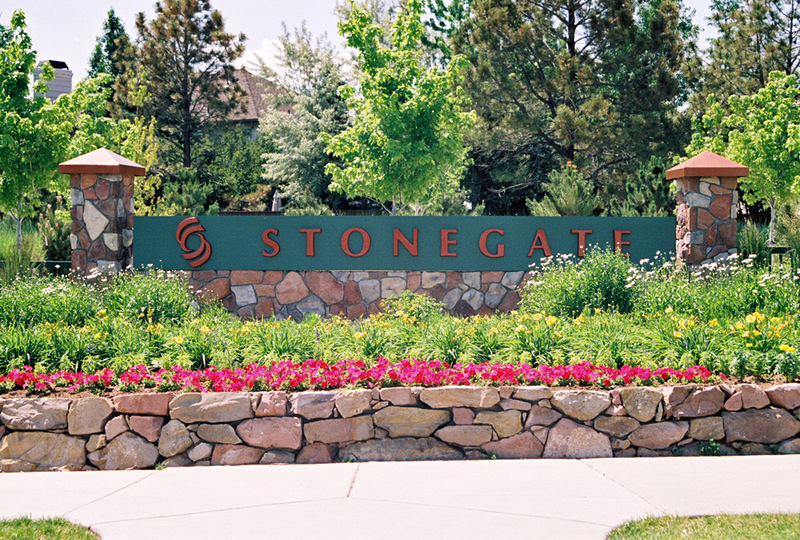 Stonegate Village Top Selling Neighborhood in Parker, CO.
Stonegate Village was still a top selling neighborhood in Parker, Colorado for 2018. There were 165 single family homes sold and closed in 2018 compared to 174 for the same time period in 2017. The new home section was the big factor with 17 closings. Without those sales the resale market actually saw a decline in sales. In case you wanted to contact the Stonegate Village HOA Click here. Every home currently for sale in Stonegate.